Eurosport is to offer localised coverage of the Tour de France for viewers in the UK for the first time. It follows an announcement confirming that the sports channel will be stepping up its commitment to cycling, with the broadcaster showing over 200 days of live cycling and 2,300 hours of coverage across its channels. Eurosport's UK service will produce on-site coverage at this July's Tour de France for the first time with local presenters and talent covering stories relevant to UK audiences. 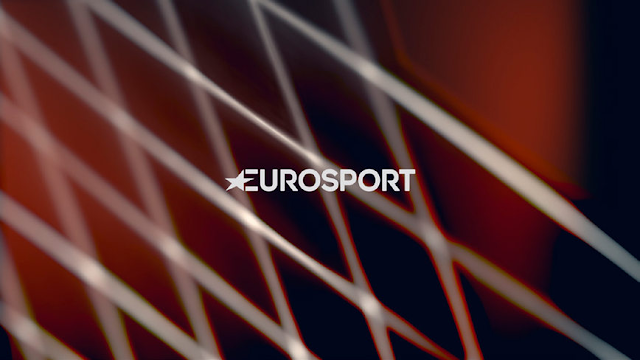 Eurosport Germany will also broadcast locally produced coverage for the first time. The broadcaster says it is "in line with Eurosport's strategy of connecting with local fans." Eurosport's coverage in the UK competes with ITV4, which provides free-to-air coverage of Le Tour. In addition to the Tour de France, Eurosport's cycling calendar once again covers all three of the Grand Tours, with extended Giro d’Italia coverage for 2017, plus 25 UCI World Tour events, including all five monuments.